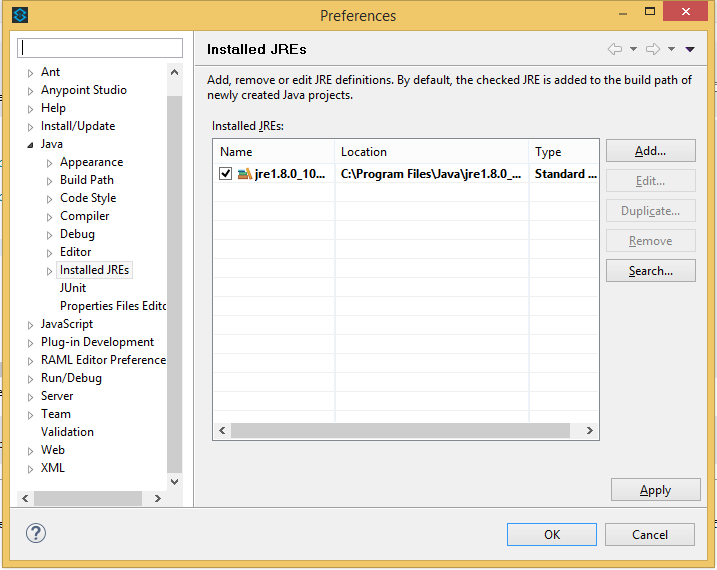 – On the right side of the window, select the default JRE of Anypoint Studio and click the Edit… button. 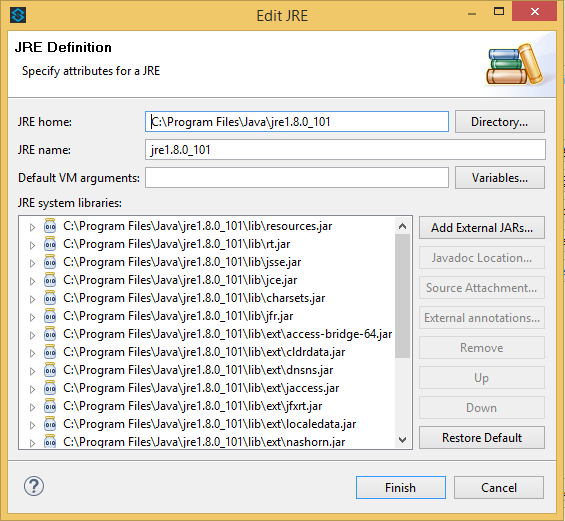 – Currently, the default JRE of Anypoint Studio is pointing to the JRE directory, we will edit it pointing to the JDK directory, by pressing the Directory… button and going to the JDK installation directory. 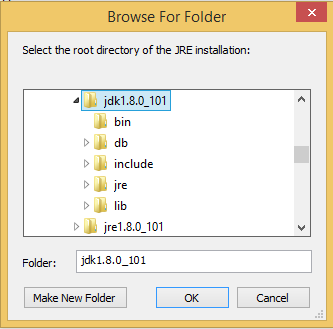 – Click the OK button to select the JDK folder. – Click Finish to complete the change. 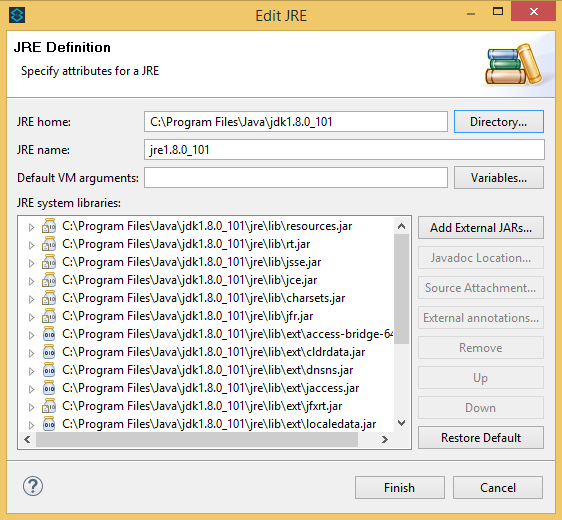 – Build the Mule ESB application to see the results!